BLU has launched a lower version of the previously launched BLU Life One X2, called BLU Life One X2 Mini. According to the company, they said BLU Life One X2 Mini offers a 30% increase in performance, that's cool anyway. Coming to the specifications of this phone, BLU Life One X2 Mini has a smaller screen size compared to its elder sibling, but every other specs (not all) are still the same. Below are the specifications for you. BLU Life One X2 Mini specifications. BLU Life One X2 Mini released date. 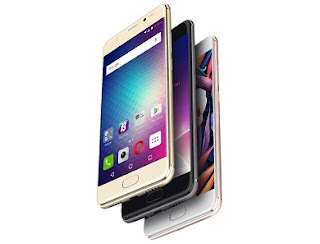 BLU Life One X2 Mini price in Nigeria, India, Kenya, China, Ghana. In today's marketplace, the price is not bad.